Each of America’s little bites―cookies, candies, wafers, brittles―tells a big story, and each speaks volumes about what was going on in America when the recipes were created. 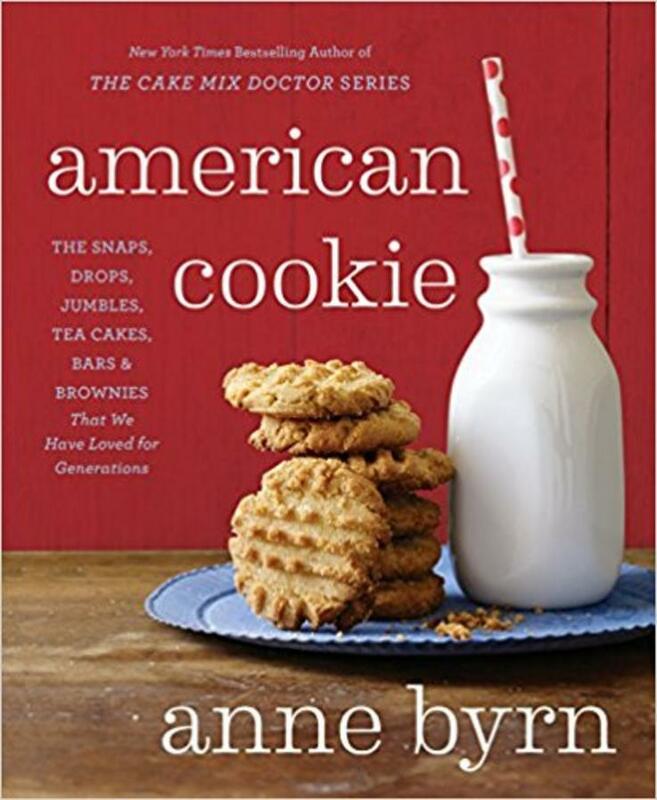 In American Bites, the New York Times bestselling author and Cake Mix Doctor Anne Byrn takes us on a journey through America’s baking history. And just like she did in American Cake, she provides an incredibly detailed historical background alongside each recipe. Because the little bites we love are more than just baked goods―they’re representations of different times in our history. Early colonists brought sugar cookies, Italian fig cookies, African benne wafers, and German gingerbread cookies. Each of the 100 recipes, from Katharine Hepburn Brownies and Democratic Tea Cakes to saltwater taffy and peanut brittle, comes with a lesson that’s both informative and enchanting. 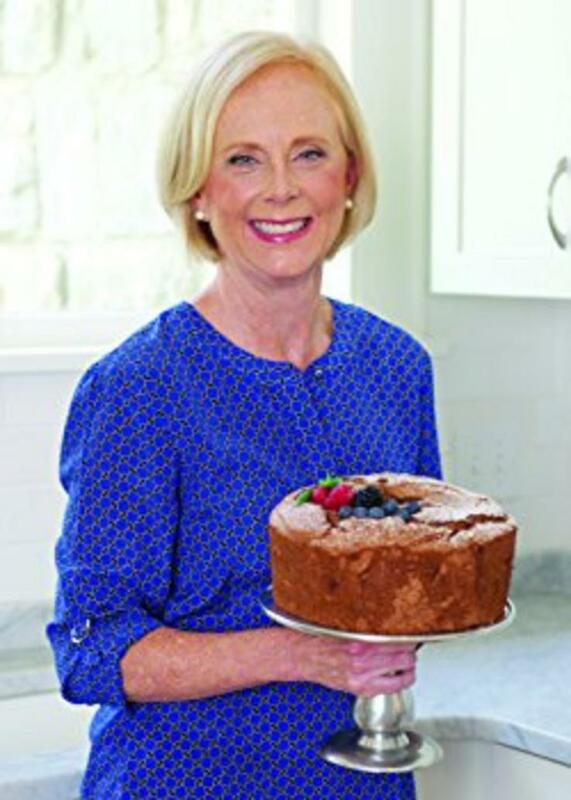 Anne Byrn is known to millions of fans through her Cake Mix Doctor, Dinner Doctor, and American Cake cookbooks. Her newest book is called American Cookie, which is a history of the favorite cookies and small sweet bites in America with recipes. When Anne is not in her Nashville kitchen, she is in the garden.